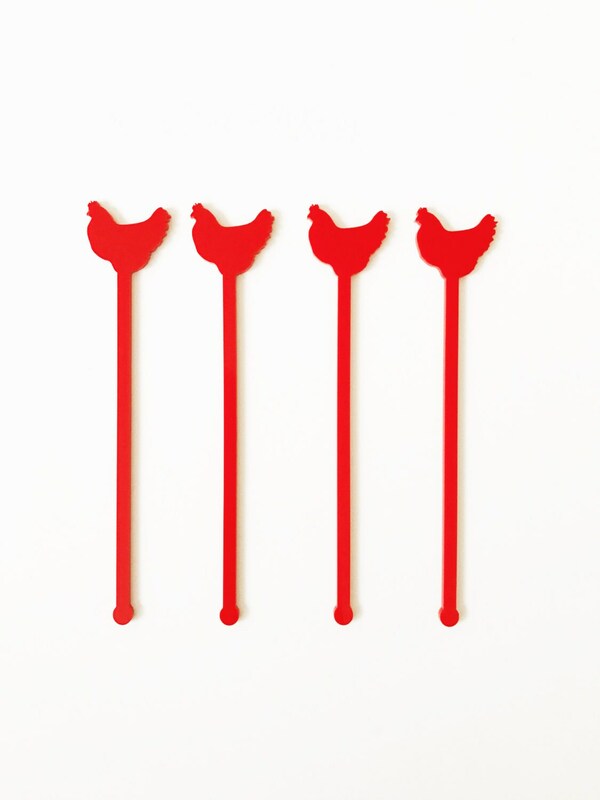 Are you ready to drink with chickens? :D :D Well then these adorable additions are just for you! 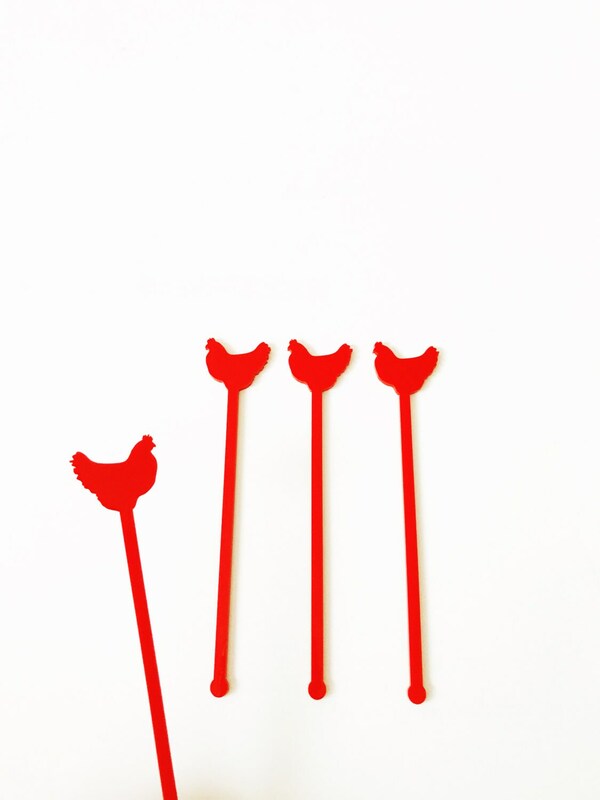 Making cocktails dreams come true, Jenn and Jules Designs' Chicken Drink stirrers are just too cute! We can't get enough!!! Wedding or large event? For bulk orders please message for more info. Wash with warm water, mild soap, pat or air dry, store and re-use! 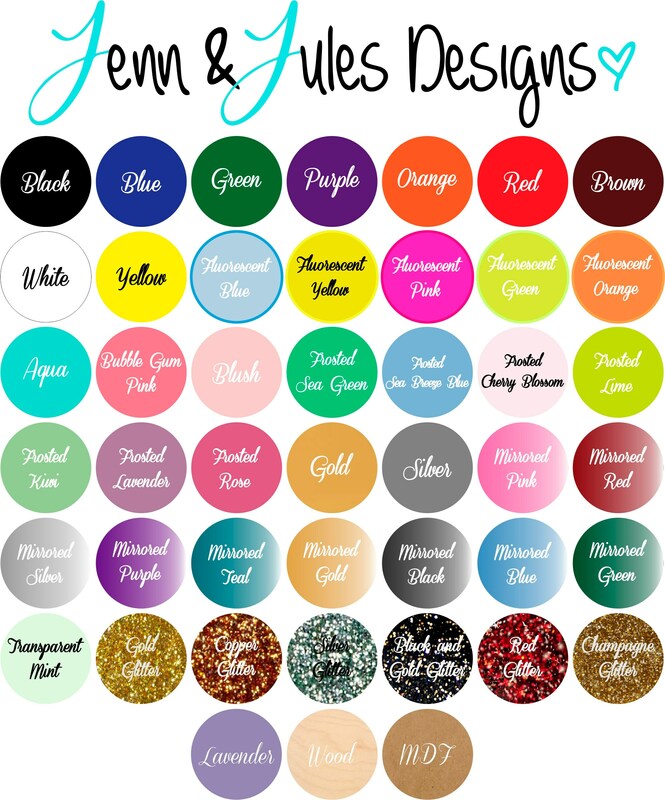 All of Jenn and Jules Designs acrylic drink stirrers are reusable! Please note, one thing these babes are not ...TOYS! Other than that, have fun and get ready to add some tropical thunder to your party or event! So awesome, I love them! Fast shipping, very pleased! 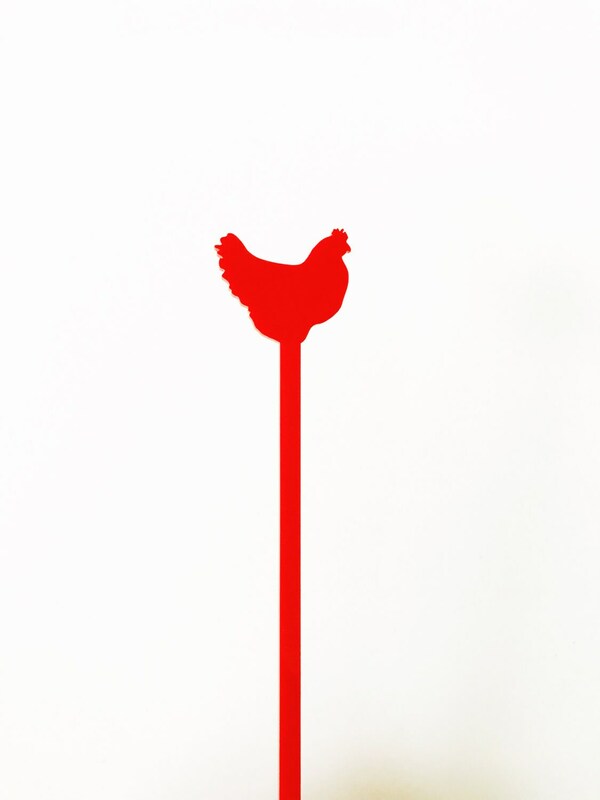 Super cute chicken drink stirrer. Exactly what I ordered and arrived on time. Also the packaging is super cute and festive and made happy.